Obituary for John V. Skiff | Ray Funeral Service, Inc.
Castleton-Dr. John V. Skiff (90) passed away at home on October 4th, surrounded by loved ones. He was a beloved and respected doctor in Castleton for over fifty years. He had a lifelong passion for learning, and he enjoyed fly fishing, beekeeping, hunting with his dogs and long walks in his woods. 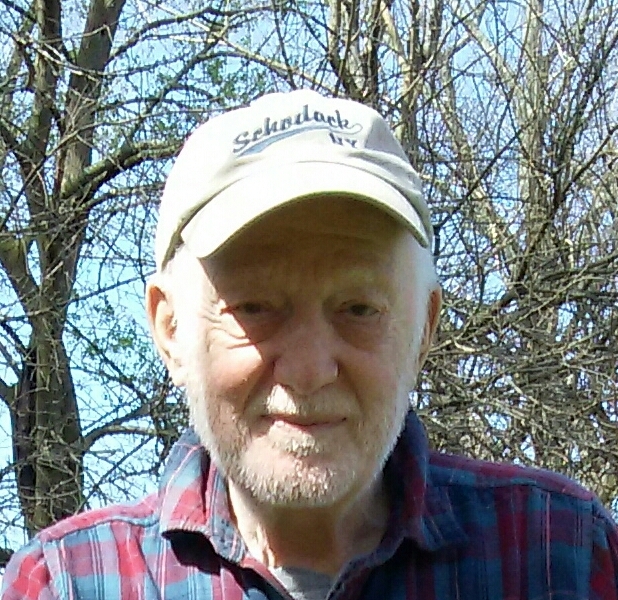 He was born in Rochester, NY in April of 1928 to J. Victor Skiff and Kay M. Sweeney, from whom he developed an early love for science and nature. He graduated from Bethlehem Central High in 1946, joined the 82nd Airborne, and after being honorably discharged he attended Champlain Veterans College. He then attended Cornell University and Albany Medical College, where he received his MD in 1954. He strongly believed that every patient was unique and could not be treated with a one-size-fits-all approach. He followed this conviction throughout his many years in practice. John is survived by his wife of nearly thirty years, Mary Melissa, his children, Katie, Alex, Tom, Jim, Fred, Ellen, and Bill, his sister Winnie Kutchukian, and his many grandchildren and great grandchildren. He was recently predeceased by his brother, Joseph. John often said, “I have just one prayer: Gratitude.” As he reflected on his long and fruitful life, he often said that he was thankful to God for all of it, especially for his children, and that he had no regrets. In keeping with his wishes there will be no services but donations may be made to the Castleton Volunteer Ambulance, the Community Hospice, or to the Rensselaer Plateau Alliance.